I remember reading this before. Something screams out to me: "He should be wearing Black Socks"! Grunge is not Classic Rock. I don't care if it is 20+ years old. Completely different genre. Some kinda 'Twilight Zone' open in here? Anyone watch Johnny Carson reruns on Antenna TV? 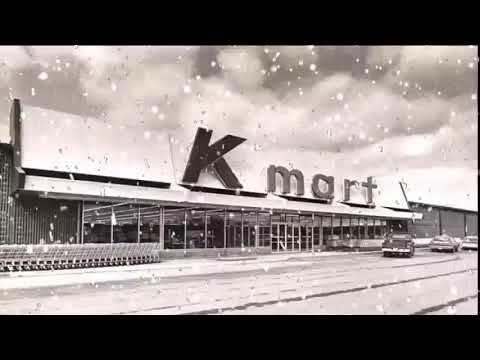 I've seen a few classics on YouTube. Yule empty your Bank Account and wonder 'Why'? 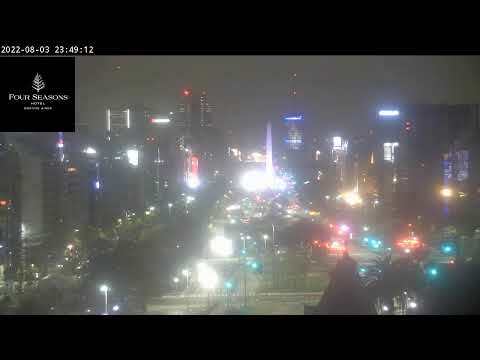 Live Feed Summer Solstice from Buenos Aires.